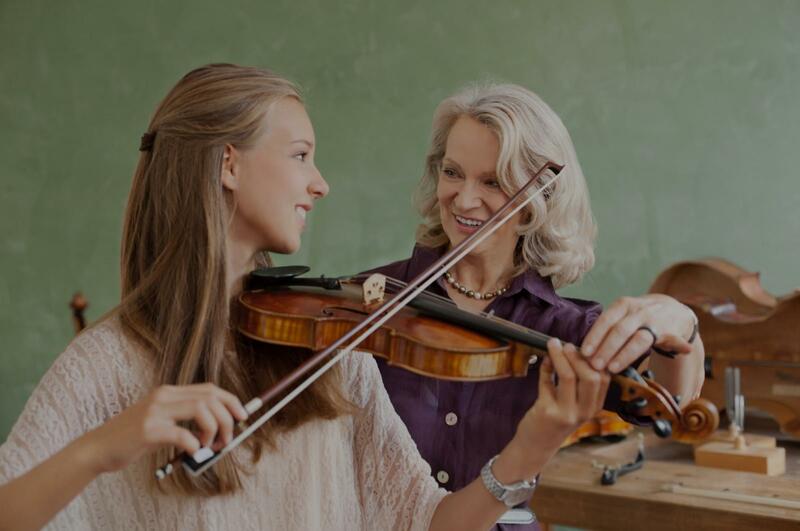 San Leandro, CA Violin Lessons Near Me | Fun Classes. Top Tutors. I am a passionate and skilled violinist and student. I have been playing violin since the age of 7 and continue to study and play at University of Massachusetts Amherst. In the past, I have put together string quartets and have played in a variety of ensembles for different settings; musicals, formal concerts, weddings, etc.... I have 2 years of experience teaching middle school violinists in my hometown. In terms of teaching approach, I recognize that each student is different from the next, and while I prefer to guide all students through a similar structure, I always make conscious and consistent efforts to evaluate each student's progression to determine what needs the most work. Hi! My name is John (Tal) and I am a passionate violinist, student, and teacher! I have been playing violin since the age of 7 and continue to study and play at University of Massachusetts Amherst. In the past, and currently, I have put together string quartets and have played in a variety of ensembles for different settings; musicals, formal concerts, weddings, etc. and love teaching and talking to others about music! John was great. I have not played a musical instrument since I was in Elementary School. Let's just say, John was very patient! I would highly recommend him as a violin instructor! Amazing teacher, I have been taking lessons with John for about a year over Skype. I love the violin and he makes it very fun to learn. "My family loves Sam! What a treasure! He has so much skill, talent and patience. 5 Stars is not enough"
ed with a spirit of playfulness and fun, sheâs been the perfect teacher for my daughter"